Jonathan, originally from Philadelphia, learned for two years at Yeshivat Reishit Yerushalayim before earning his B.A. in History and M.A. in Medieval Jewish History from Yeshiva University. 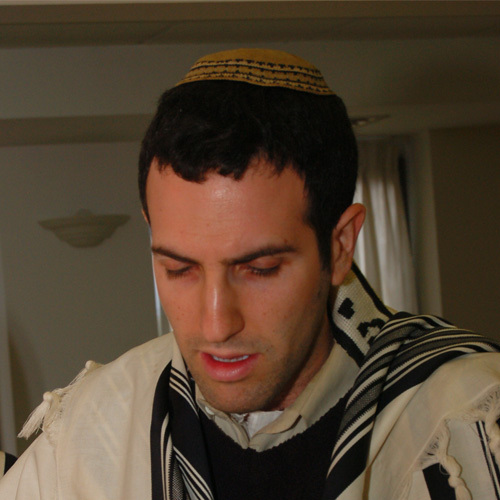 Upon receiving his semicha, Jonathan, with his wife Susan and their children, made aliyah to Beit Shemesh with the goal of teaching post high school students. Rabbi Duker is Coordinator of Special Programs at Amudim seminary in Modiin. He also serves on the faculty at Matan – The Sadie Rennert Women’s Institute for Torah Studies and Midreshet AMIT. He is the author of The Spirits Behind the Law: The Talmudic Scholars (Urim Publications). Rabbi Duker lives in Beit Shemesh with his wife Susan and their four children.